Medication is used for a number of purposes such as treating an illness, reducing certain negative aspects of our health, improving our health, and much more. However, for some people their medications may not be as effective as it should, or they may not be able to take them because of being allergic to a particular ingredient. The reason behind this is because pharmaceutical companies produce medicine that is based on the average person. This is to make the meds as effective as possible for as many people as possible. However, for some this is simply not enough. This is where our compounding services can aid you. St. Mary Pharmacy is an exceptional pharmacy in Palm Harbor that offers a number of services, including compounding. Here is how this service can help improve your medication. One of the main purposes of this service is to alter the dosage levels of your medications. By doing this we can change the effectiveness of the drug. We will slowly adjust it until it is as effective as possible for you. Another way compounding can be used to serve you is by substituting ingredients. This is particularly useful if you are allergic to a certain ingredient or component present in the drug. Another way we can help improve your meds is by simply altering the flavors. This can make it easier for you to take or it can make your life easier when you are trying to give your children medication. Compounding can be used to alter the form of the medication. This means we can change solids to liquids and vice versa. This is useful for when you have trouble taking solids or if you simply prefer one method over another. Compounding is a great service that can be used to personalize your medications to better meet your particular needs. 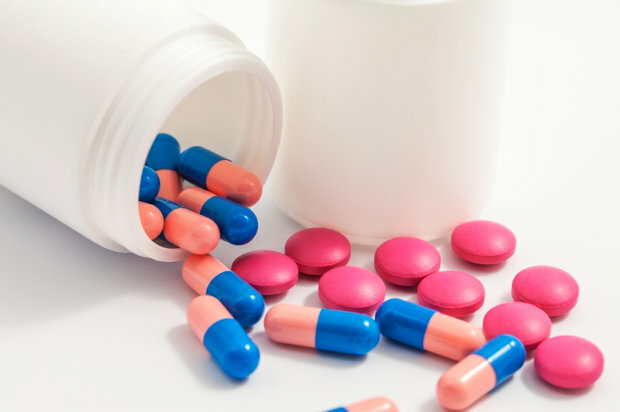 If you want to find out more about compounding or about the many other pharmacy services we are currently offering, please feel free to visit our website www.stmarypharmacyrx.com today. You would be surprised by just how useful compounding can be!